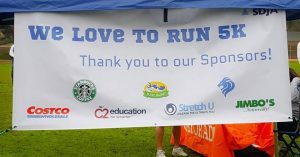 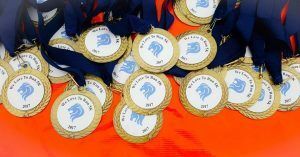 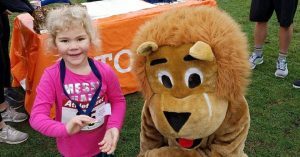 Lions News · Dec 6 Thank you to our 5K Sponsors! 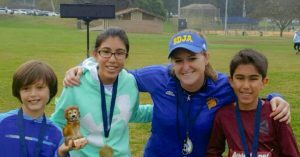 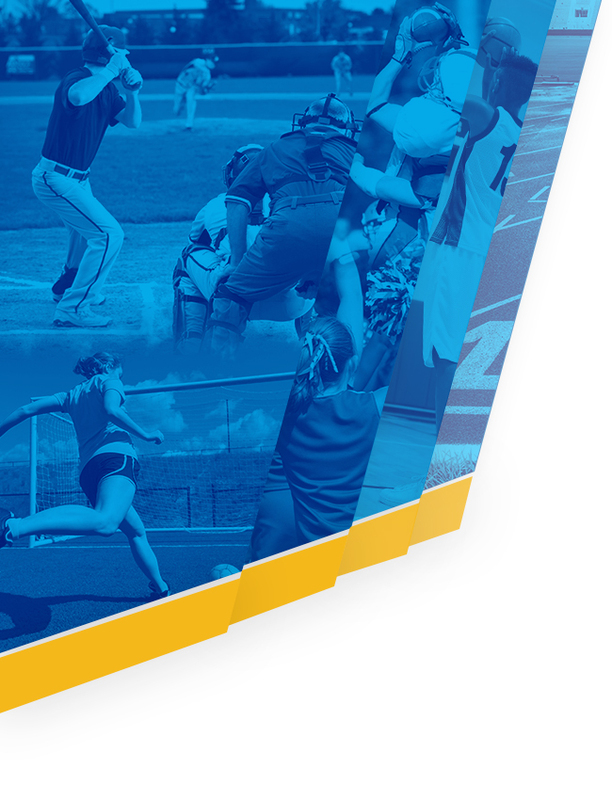 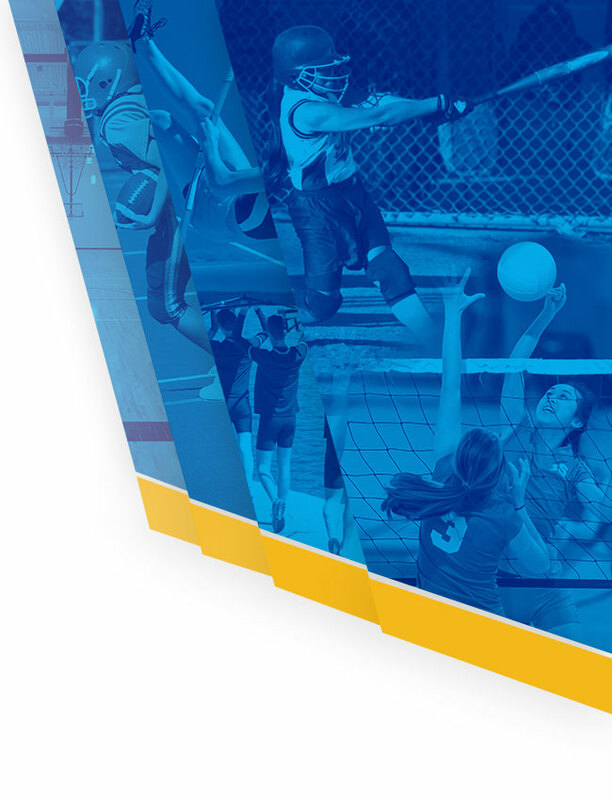 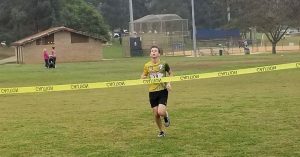 SDJA Athletics hosted it’s first annual “We Love to Run” 5K this past Sunday at Rancho Bernardo park and we wanted to take a moment once again to say thank you to our sponsors as well as all of you who participated in the event. 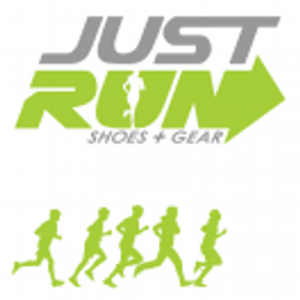 A special thanks to Just Run for donating shoes to our youth winners, also a special thank you to C2 Education for coming out and for their generous donation. 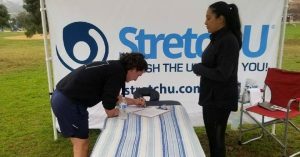 Last but not least, thanks to Stretch U for supporting our event and donating their time, being on hand to stretch and massage participants.